Product categories of Manually-operated Linear Actuators, we are specialized manufacturers from China, Manually-Operated Linear Actuators, Mini Linear Actuator suppliers/factory, wholesale high-quality products of Manual Linear Actuator R & D and manufacturing, we have the perfect after-sales service and technical support. Look forward to your cooperation! G-motor's Manually-Operated Linear Actuators is especially designed for medical care application.This Manual Linear Actuator is designed to be heavy load and combined with manual crank,which enable the medical staff to operate the hospital bed when there is no power source.The protected degree for the Micro Linear Actuator is IP54 or higher. 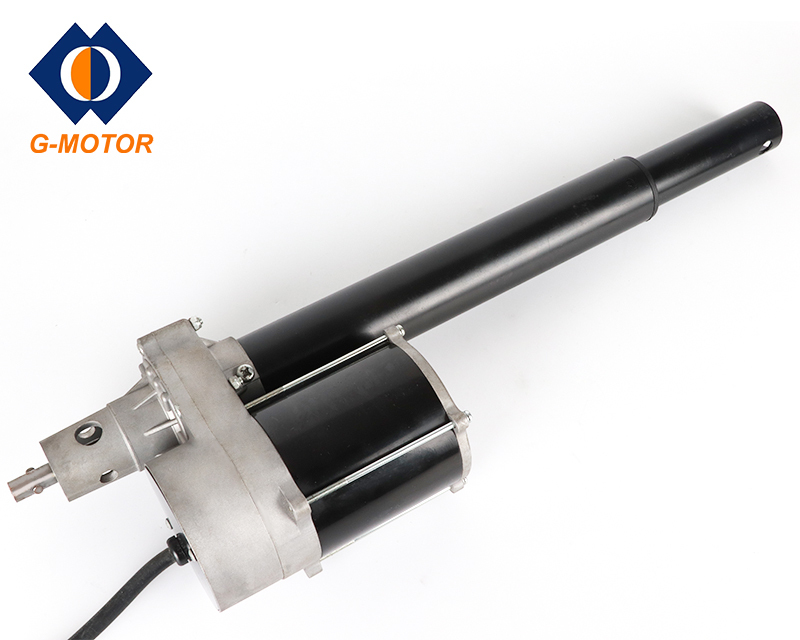 Our Mini Linear Actuator is desgned to be easy for integration,smooth movement and quiet,which will increase the comfortable experience for end users.Most of our products are certified by CCC/CE/UL/TUV,which means that we can export the Linear Actuator to your country smoothly. We provide high quality products and service.Our staff are eager to work with you,please don't be hesitate to contact us.